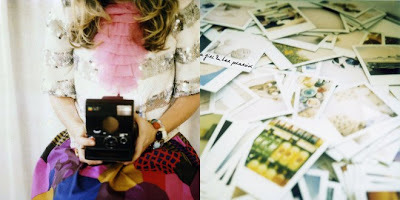 I really like these polariod photos by prop-stylist Jen Gotch. They are just so delightful! It makes me want to buy a polariod camera. 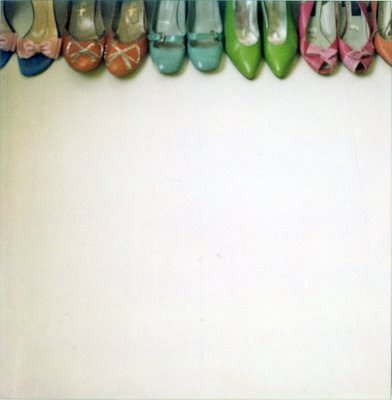 The post Polariod Blog appeared first on Darling Darleen | A Lifestyle Design Blog .